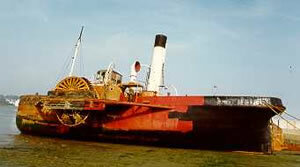 JOHN H AMOS was the last paddle tug built in Great Britain for civilian owners, and is the last survivor. 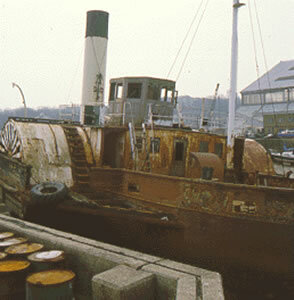 She was built in 1931 for the River Tees Commissioners. 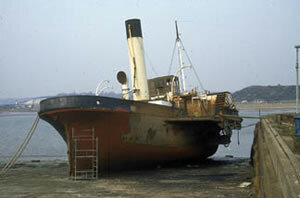 However the builders were declared bankrupt before completion. 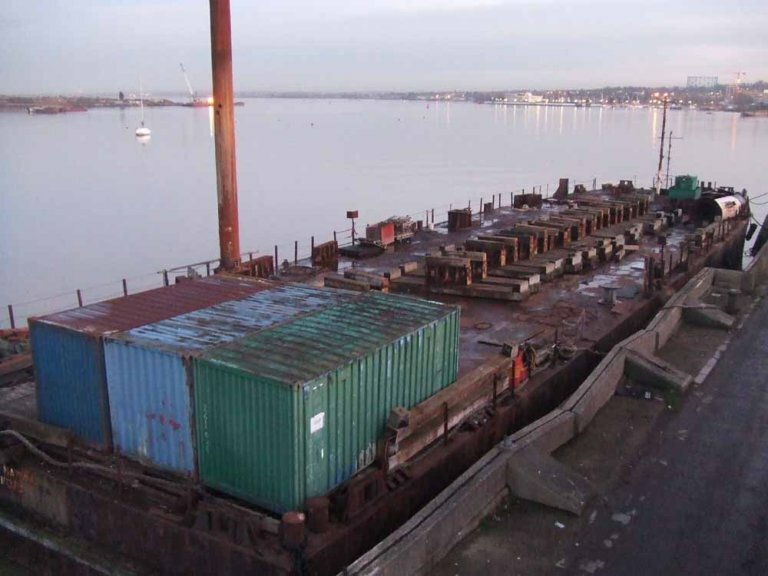 The Liquidators finished the job to a higher specification by using available materials that were in the yard. 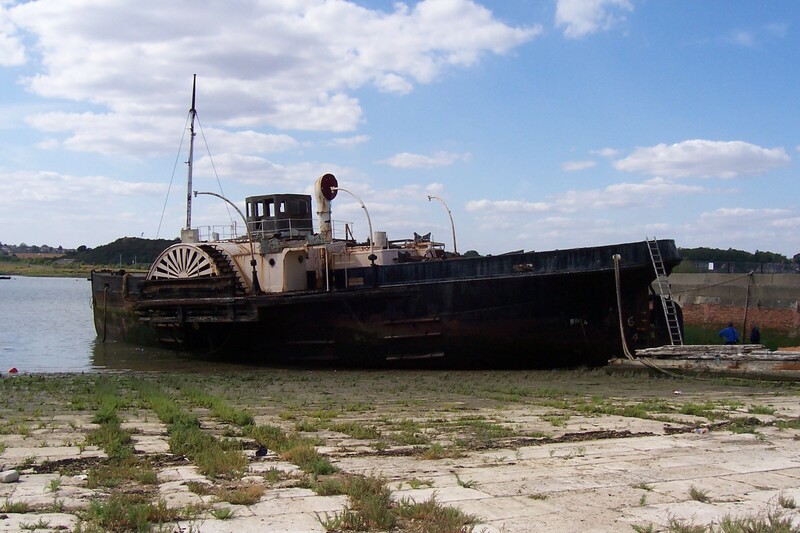 It was soon discovered that boilers they used could not supply enough steam for the large diagonal compound engines. 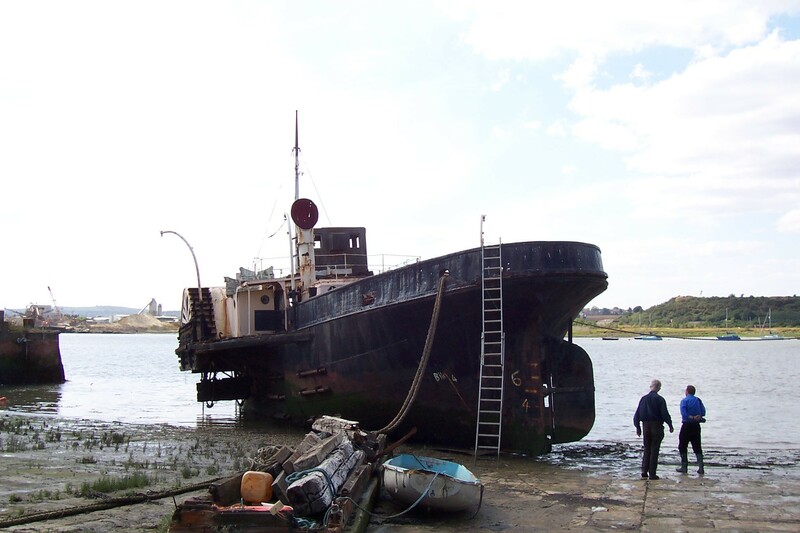 A maximum speed of only 11 knots was achieved instead of the intended 13 knots. 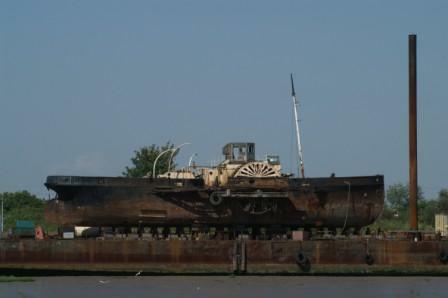 Among other modifications that were made, an extra steam container was added to each boiler. She had a certificate for 130 passengers. 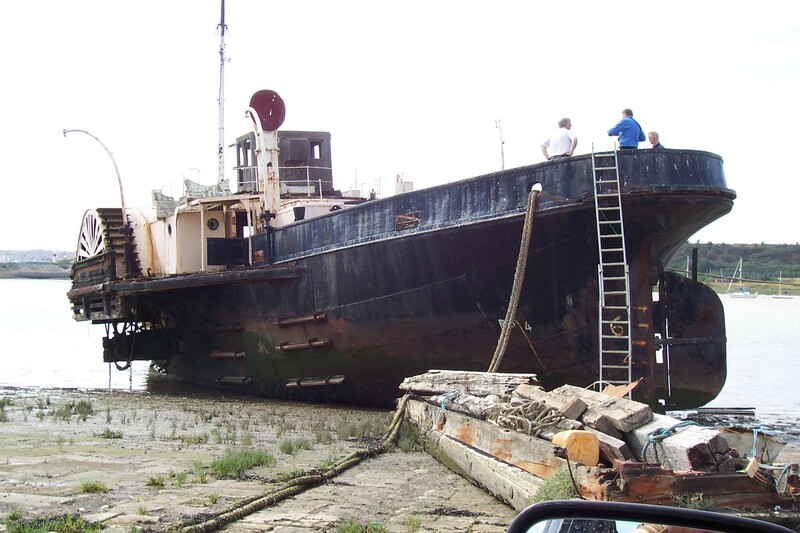 In the late 1960s, when the vessel was retired from use with the Commission, Stockton Council assumed responsibility for her, but after the local government reorganisation of 1974 the new council did not wish to continue with this. 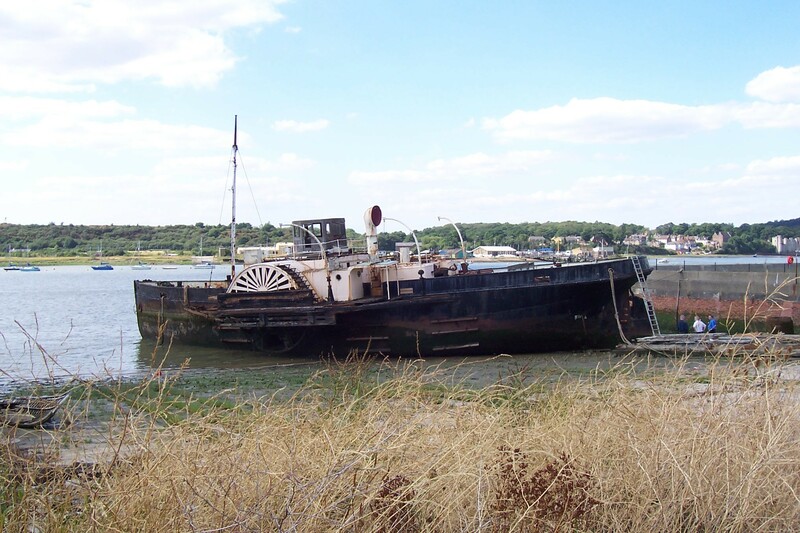 The Medway Maritime Museum heard of her impending fate and negotiated to buy the vessel. 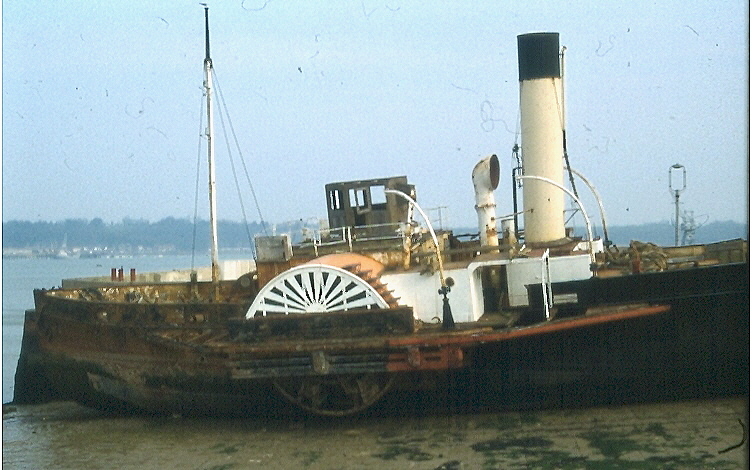 With due civic ceremony and much attention from the media, the JOHN H AMOS was towed by the steam tug CERVIA to Chatham. 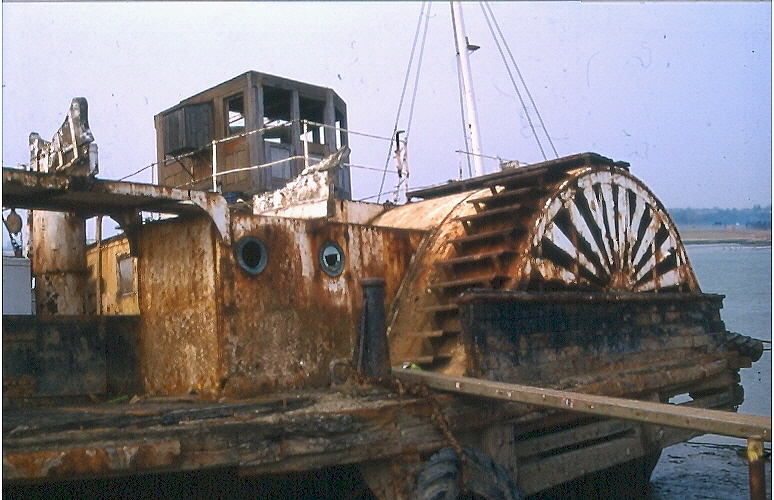 In January 2008, JOHN H AMOS was prepared for lifting onto a giant pontoon, the Portal Narvik, which became her home whilst restoration took place.